No shops! 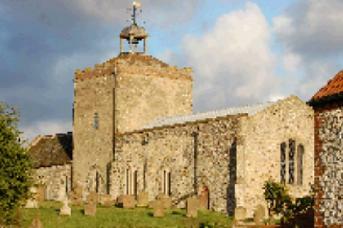 but an interesting Church and Sunday papers, and just a pleasant 15 minute stroll from the middle of Burnham Market. If you haven't been before - don't forget at low tide there's lots of space and sand, but twice a day most of it and sometimes all of it disappears under water. Don't get caught out. CHECK the tides at the Boathouse and if you don't understand ASK - they're happy to advise. 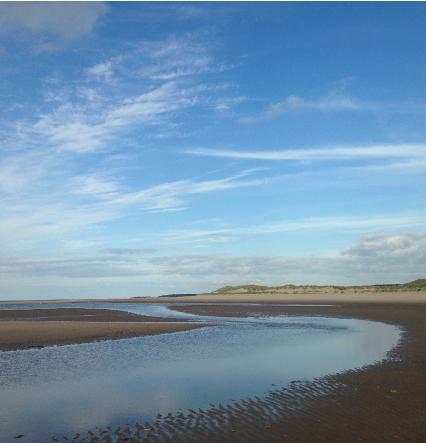 Keep fit by joining Holkham parkrun on Saturday mornings. All ages, abilities (and outfits!) are welcome.